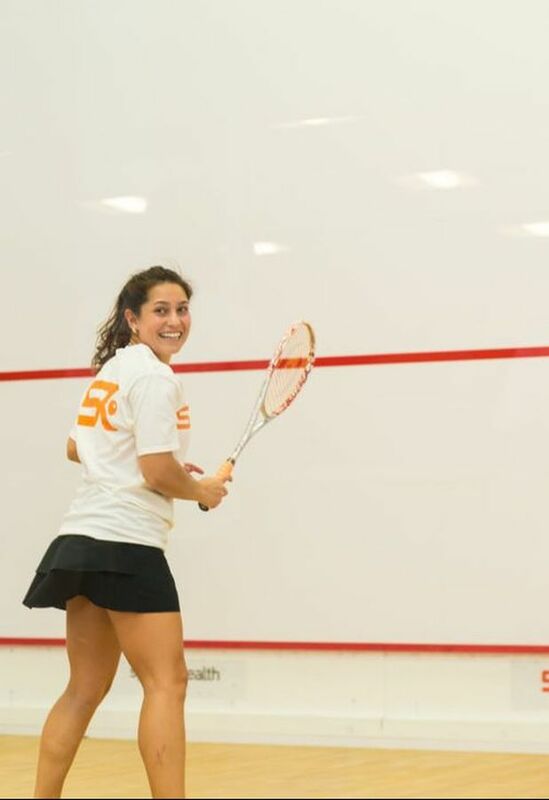 We’re looking for a Part Time Coach to join the team at Squash Revolution. If coaching squash players, creating member appreciation and satisfaction, and promoting squash awareness is your passion, keep reading! As a Part Time Squash Pro for your club, you’ll be responsible for helping the Head Squash Coach in creating targeted paths that help the club succeed financially and in the community. 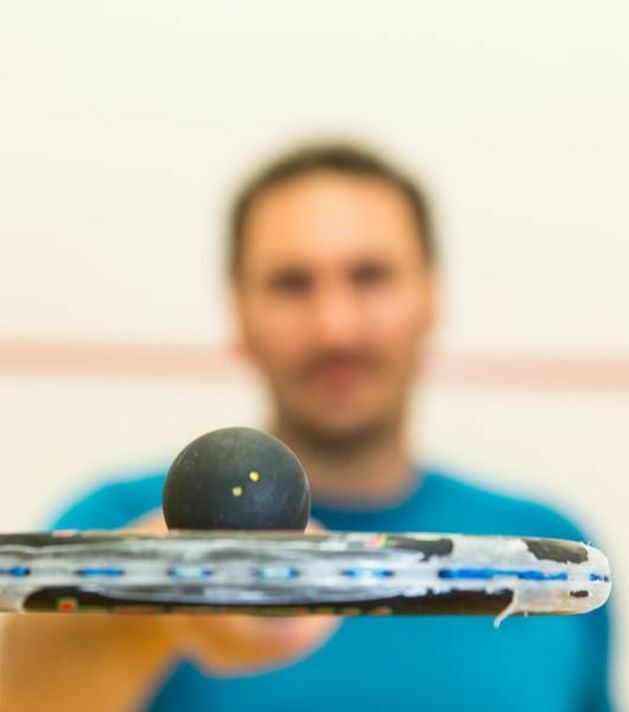 Whether it’s helping with a squash program, a clinic, league, or a particular clients, you’ll be focused on engaging our players in ways that are specific to them and their unique needs for squash. You love to collaborate. You work across functions (coaching, support to the head coach, and managing your clients) to turn ideas into thriving clinics or events for our squash players. You share your ideas and collaborate with your peers, coworkers, and other squash team members to solicit feedback early and often. You are dependable and willing to thrive. Since you will only be coaching during part time, we want to make sure that you take clients and clinics under your wing and lead them in the right direction. Most of all, you love the challenge of bringing squash to everyone. 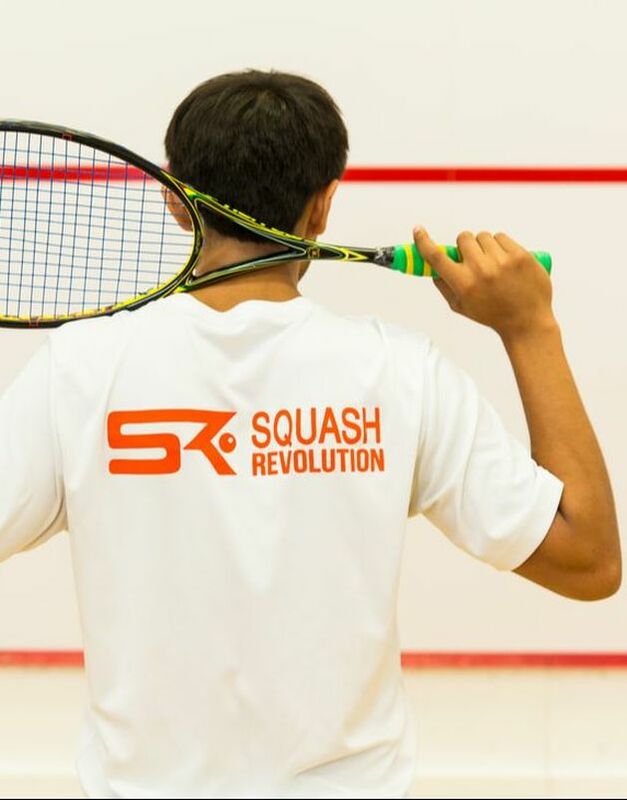 Squash Revolution gives people the ability to learn squash every day at all levels and promotes the awareness of squash within each club's city. To deliver the best squash program in the area, there's a lot needed. You flourish through the mission of giving each customer a joyful experience that heightens their love for squash and their desire to share Squash Revolution with others. Why do you feel you'd be a good fit for the Squash Coach role at Squash Revolution?